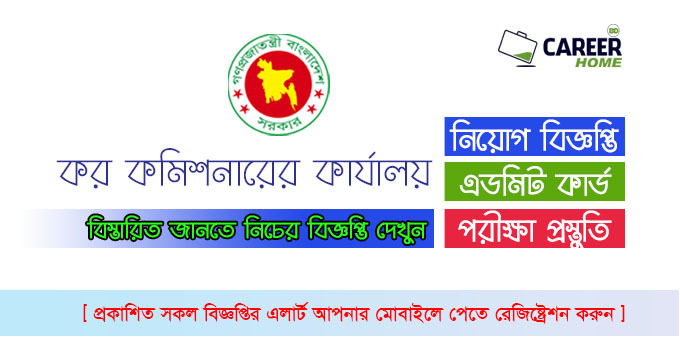 Tax Commissioner office Job Circular 2019 has been published in Online Job portal and also find on my website CHomeBD.Com.Tax Commissioner office is a internal department of Bangladesh Finance Ministry.Recently the Department looking 9 new man power for 3 positions.If you are interested for Government jobs in Bangladesh. 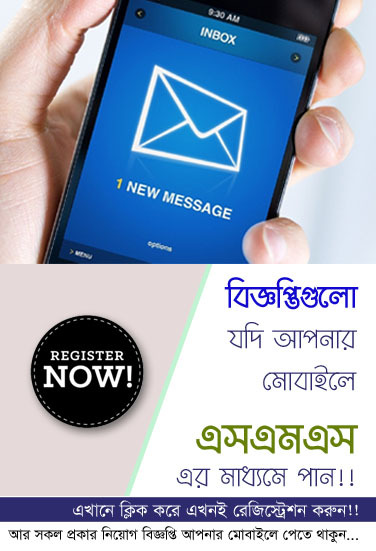 So, let’s check the Tax Commissioner office Job Circular 2019. Apply now!! Applying Process: Online, To Follow Below Job Circular Image.